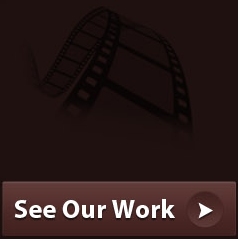 At Last Minute Productions (LMP), we create compelling stories regardless of time and budget. Our videos appear on the web, on TV, in boardrooms, in function halls and offices throughout the Boston area. The results are consistent — High Quality and High Impact!